Charles M Wiggins, II (Charley) is from Gadsden, AL, and has lived in Homewood for 23 yrs now. In 91 he graduated from Auburn with a BS in Building Construction and a Minor in Business. Charley Co-op’ed with Dawson Construction of Gadsden while he attended Auburn for four years as an Estimator/Project Manager. He spent his next four years working with Bill Harbert Construction doing the same thing. He then made the leap and started his own company, Chase Building Group in August of 2000 and the rest is history. In Charley’s spare time he enjoys Hydroplane Racing, Golf, & Snowboarding. The Exhibition is primarily geared toward growing local and media interest for the full race event planned for June of 2018. 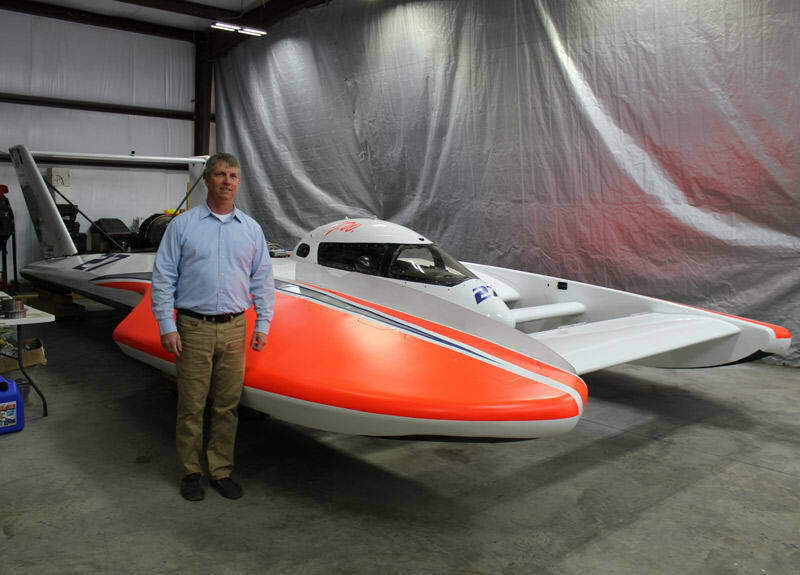 Guntersville has a long history of hydroplane racing going back to the 50s and we are excited to bring the fastest circle track hydroplanes in the world back to Guntersville. We service the Southeast including Alabama, Tennessee, Georgia, & Florida. Another creative design by BLP Media & Design.